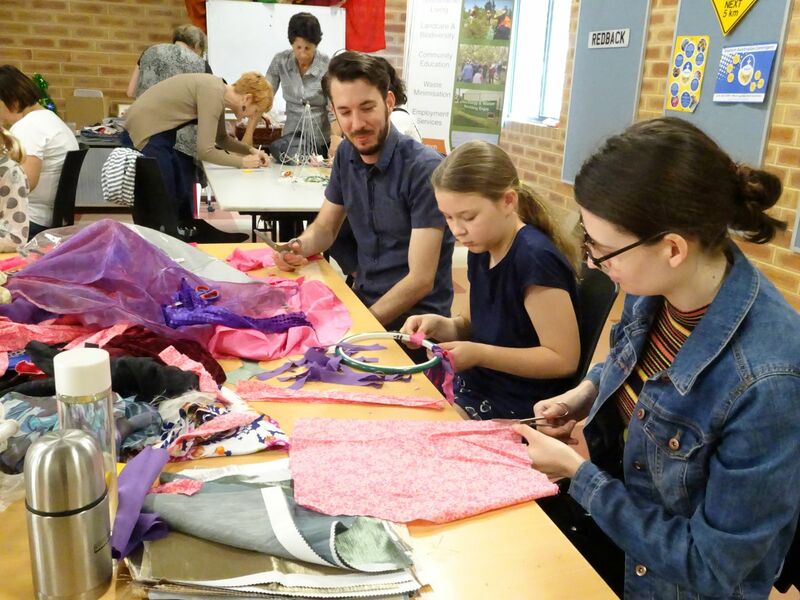 Green Skills is an innovative organisation that develops and manages environmental and community projects across Perth and regional WA. Green Skills is a driver of change towards a more sustainable community. Our mission is to promote and demonstrate sustainability in action through creation of employment opportunities and the provision of training, research and on-ground projects. Green Skills is an incorporated Not-for-Profit organisation. In addition to our many community and environmental development projects we run successful enterprises such as our Ecojobs teams, Tip Shop operations and Professional Consulting services to support our vision. Many of our environmental projects and community events rely on grant funding via a diverse source of organisations and benefactors, and Green Skills project staff are committed to ensuring professional and highly successful project delivery for all our grant funded activities. 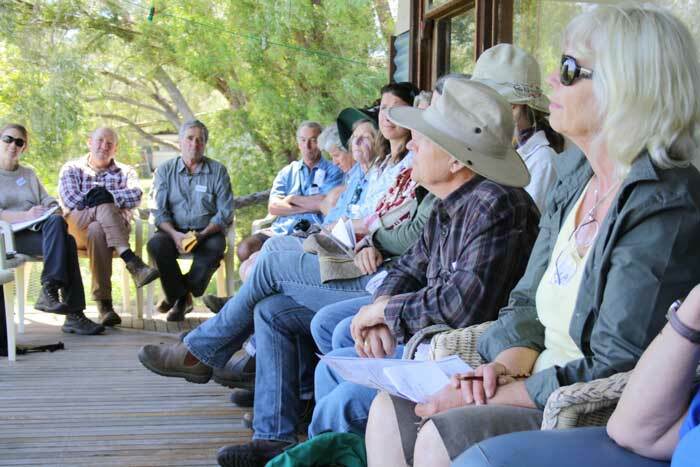 We welcome donations to support our diverse environmental projects. 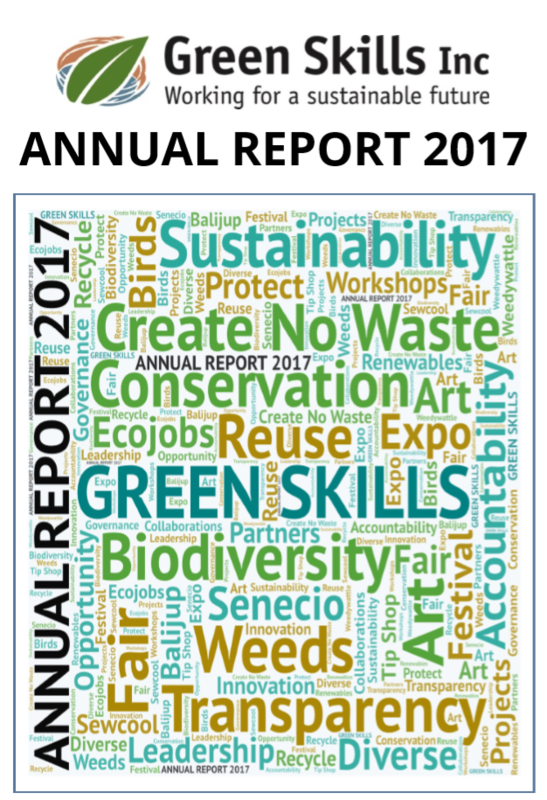 Green Skills has DGR status. If you would like to make a donation please contact us via the form at the bottom of this page or call your local Green Skills office. Green Skills, founded in 1989, continues to be a leader in the environmental and sustainability sector in Western Australia. You can read Green Skills: A Retrospective here. This publication (2009), offer insights about the organisations evolution and the range of environmental and sustainability projects undertaken in that 20 year period. I agree to abide by the rules as set out in the constitution. Become a member of Green Skills and support our ongoing work. As a member you will also receive regular updates on our activities and events and a copy of our Annual Report. By becoming a member you can financially assist our important projects and become more involved in our work. We welcome your further support with a tax deductible donation which will help us to continue our service to the community. 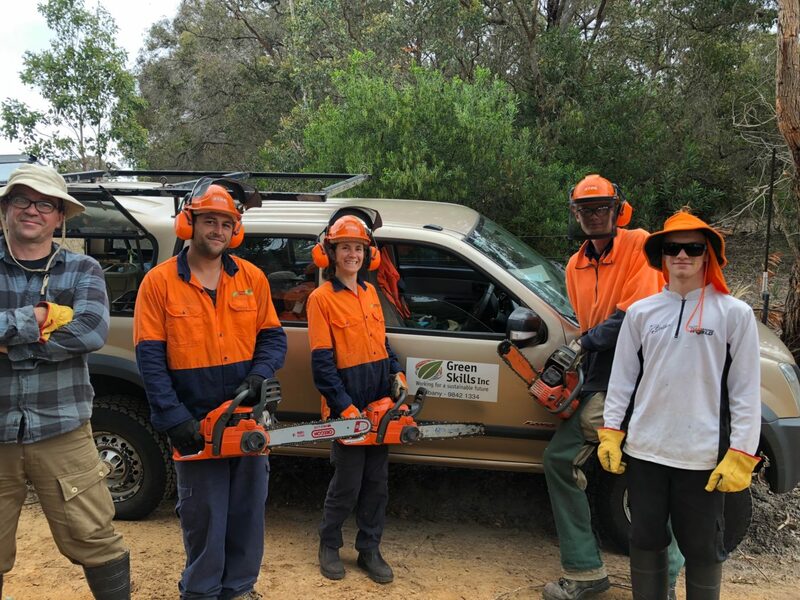 Established in September 1989, Green Skills was one of the first environment organisations of its kind in Western Australia. A highly innovative organisation, Green Skills longevity can be attributed to dedicated staff who have constantly been on the cutting edge of change.